Music video by Vybz Kartel performing Live in Tabago at Sandbox Great Fete Weekend in Tobago back in 2011. 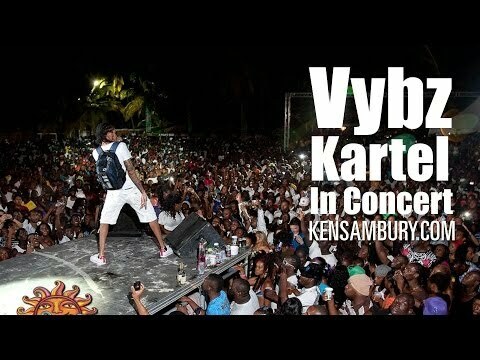 This would be Vybz Kartel's last concert performance before going to jail. On 29 September 2011, Kartel (Adidja Azim Palmer) was arrested by police for marijuana possession. Jamaica's Major Investigation Taskforce (MIT) later charged him with the murder of a Jamaican businessman, Barrington Burton, conspiracy to murder and illegal possession of a firearm. Though Kartel was granted bail for the Burton murder on 23 March 2012 for JD$3,000,000, he remained in jail in connection with a second murder, of one Clive 'Lizzard' Williams. He was also charged, along with two others including Vanessa "Gaza Slim" Saddler, with perverting the course of justice, after Saddler allegedly claimed that Williams had robbed her in order to mislead the police into believing that he was still alive. Kartel's trial was originally scheduled for 21 January 2013, but had to be postponed due to a lack of jurors, and was rescheduled for 11 July. On 24 July a jury found Kartel not guilty and he was acquitted of the charge of murder of Barrington Burton. 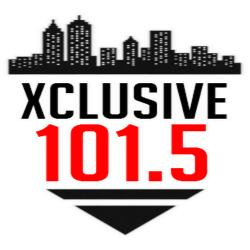 However, Kartel remained in custody pending his second murder case. His trial for the murder of Clive Williams started on 18 November 2013 and a verdict was reached on 13 March 2014. Kartel was found guilty by an eleven-member jury (10-1) for murder of 27-year-old Clive ‘Lizard’ Williams, of Waterford, St Catherine. On 3 April 2014, Kartel was sentenced to life imprisonment. Justice Lennox Campbell said he would be eligible for parole after serving 35 years. While in prison in 2012, his book The Voice Of The Jamaican Ghetto: Incarcerated but not Silenced, co-written with business associate Michael Dawson, was published.